Our professional team of highly qualified staff offers customers competent support. 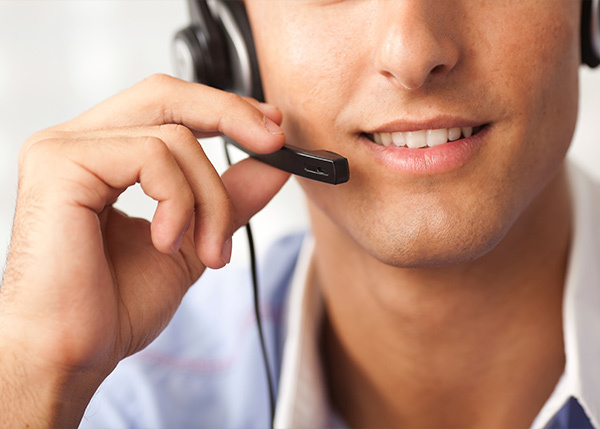 Direct customer contact means we can deal with inquiries quickly and efficiently. We can be contacted per e-mail (support(at)wibu.co.uk) or per phone (+44 (0)20 314 747 27) Mondays to Fridays from 8.30 am to 5.00 pm (CET).